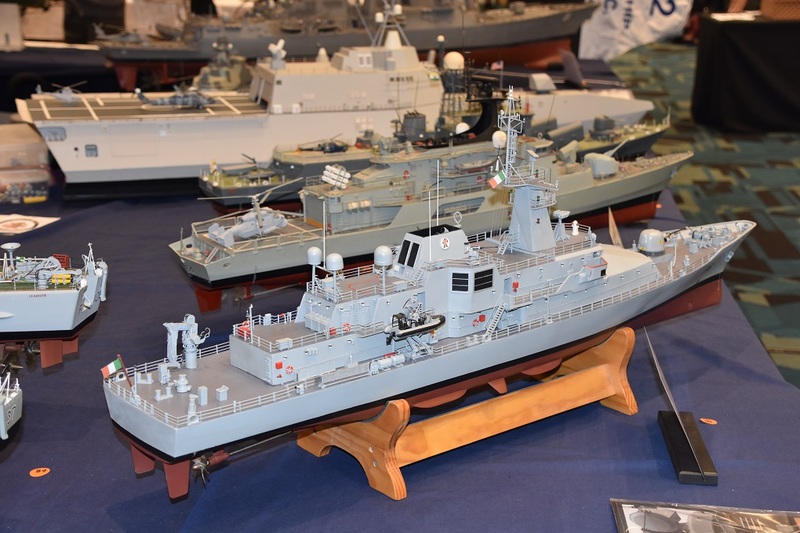 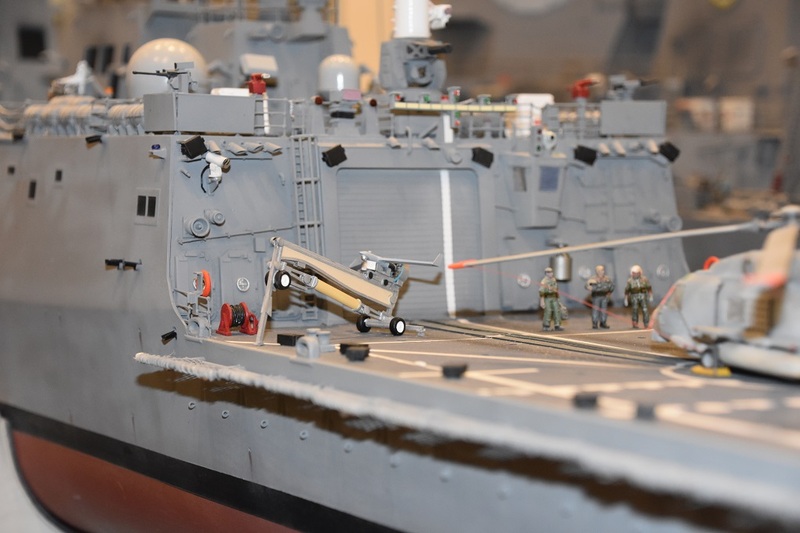 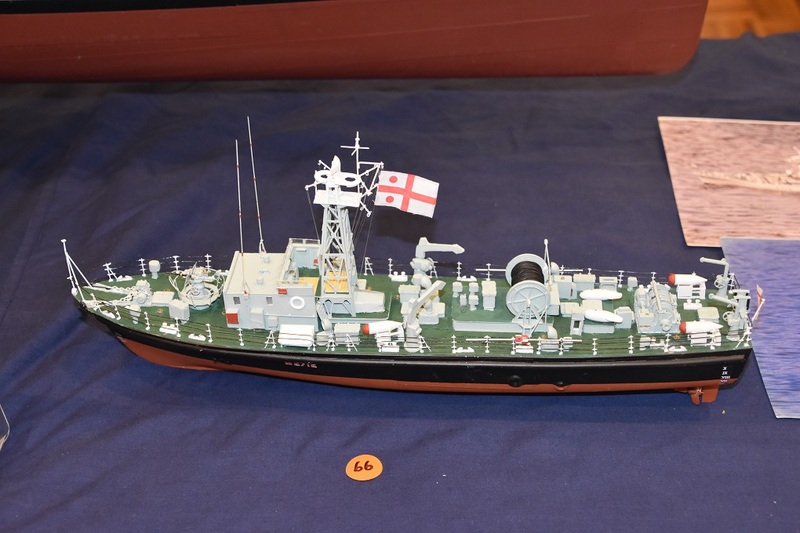 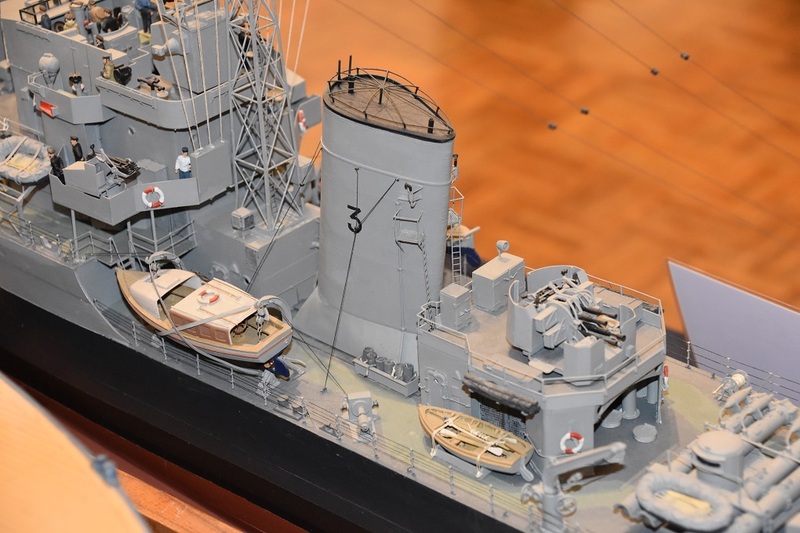 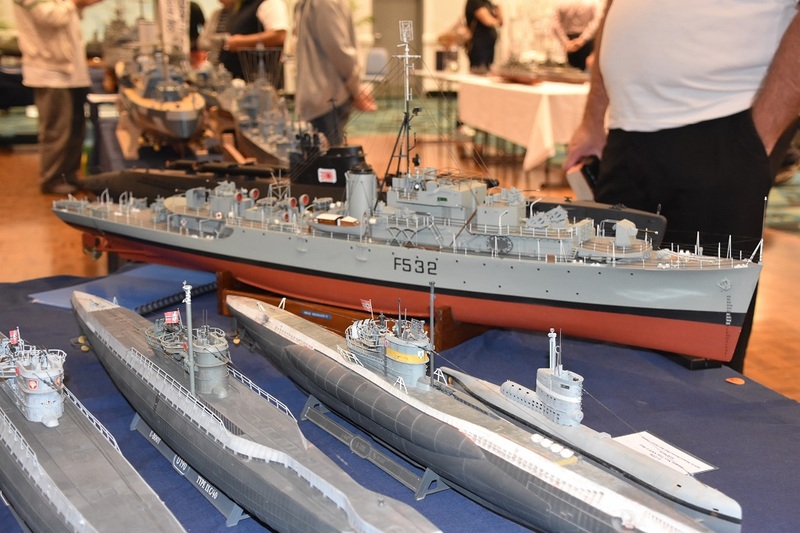 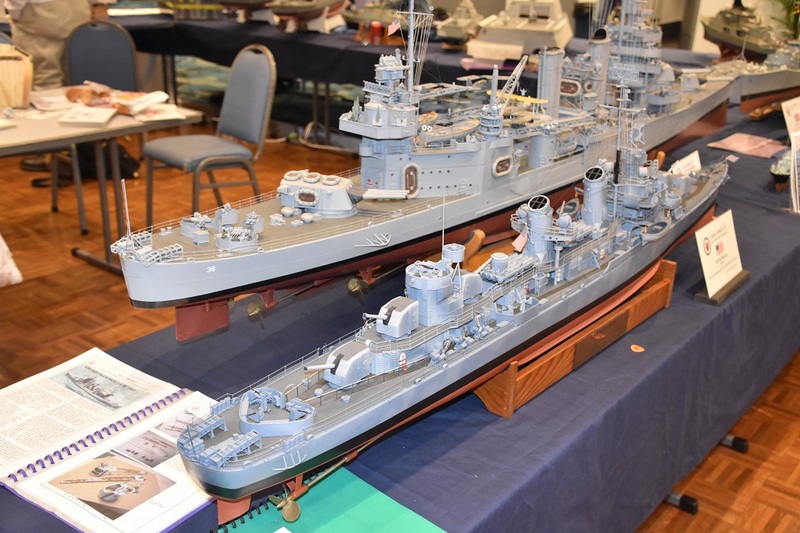 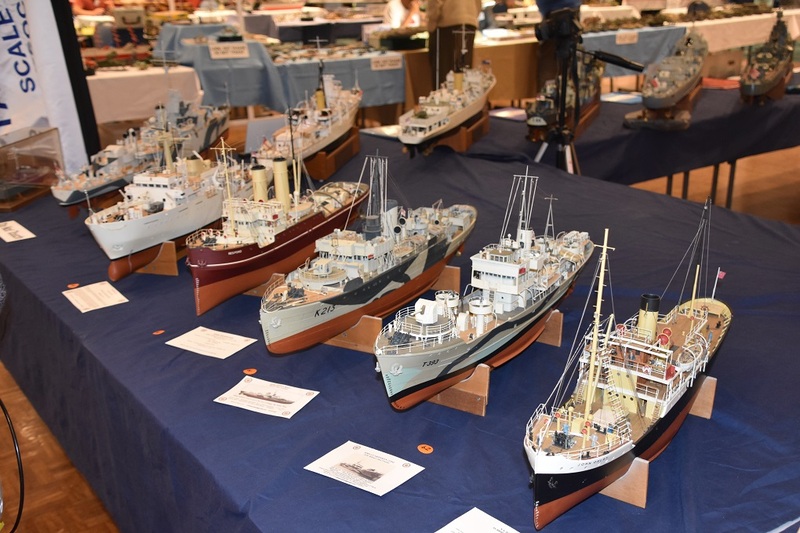 Ships in Attendance: Approximately 45 models were displayed. 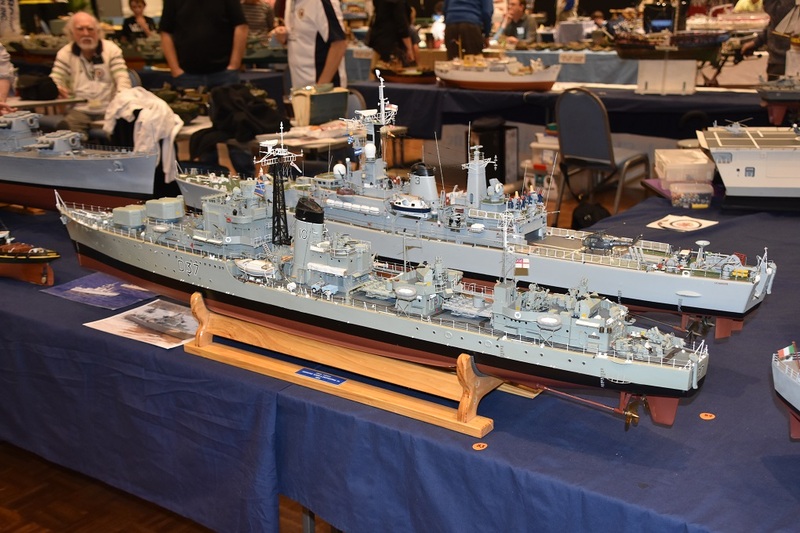 Members in Attendance: Chas, Ron, Rob, Richard, Geoff, Allan, Russ, Tony P, Tony F, Tim & Craig with a day visit from Mark. 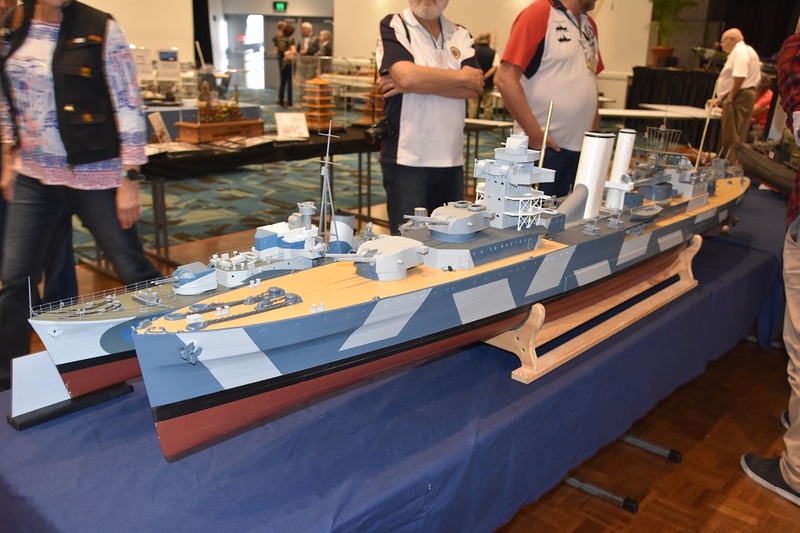 Event Actions: This show was on again this year following last year’s cancellation due to upgrades being done at the Panthers Club. 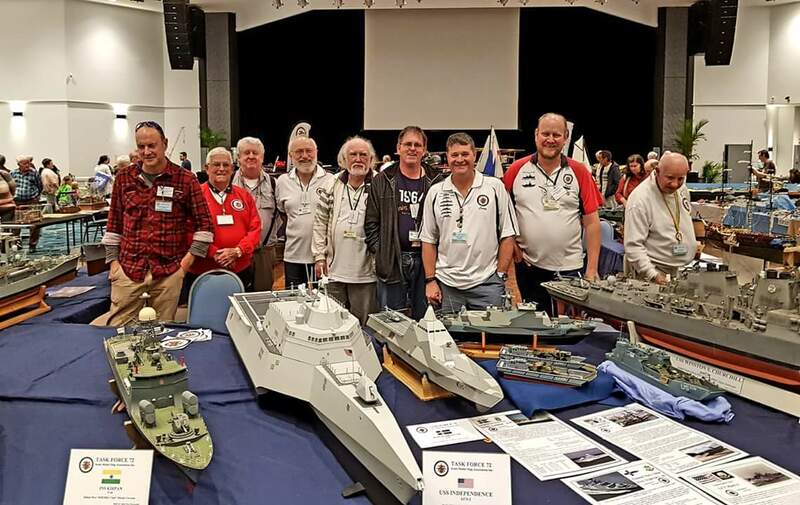 The crew gathered on Friday afternoon to renew friendships and setup our display, having been given the centre of the auditorium we setup an excellent display. 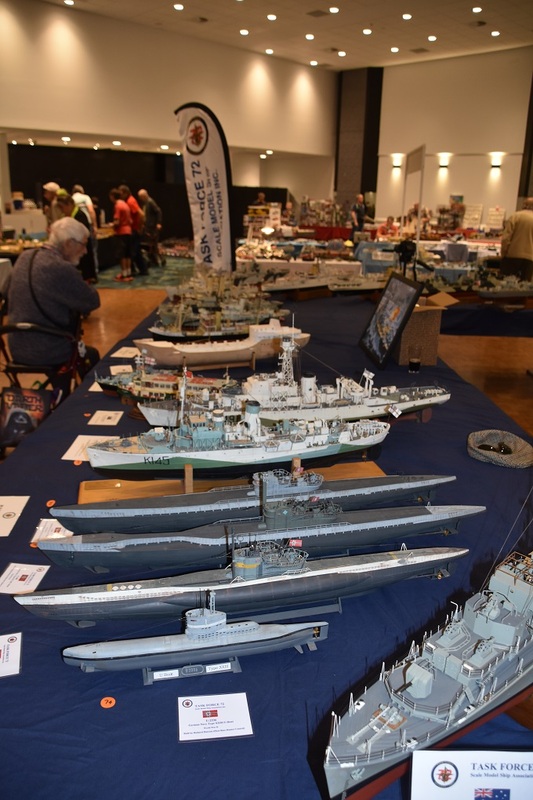 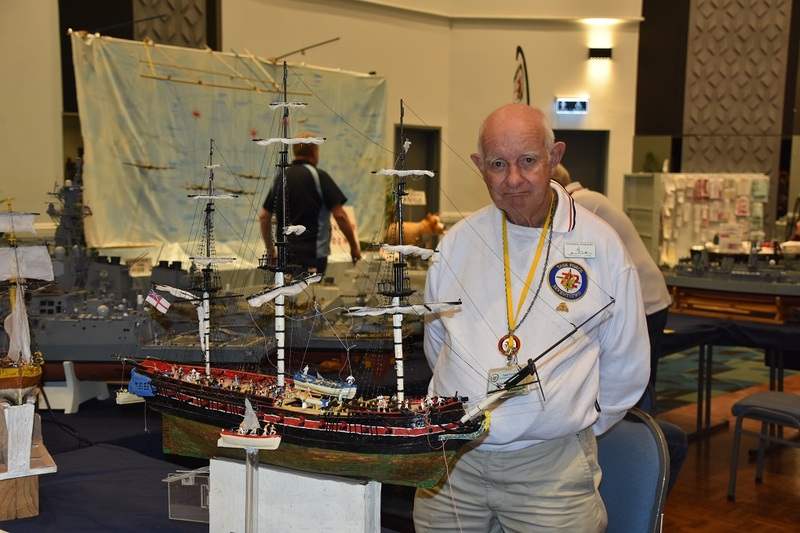 It was great to see Ron at the show with his full fleet which gave us all a chance to view his incredible models. 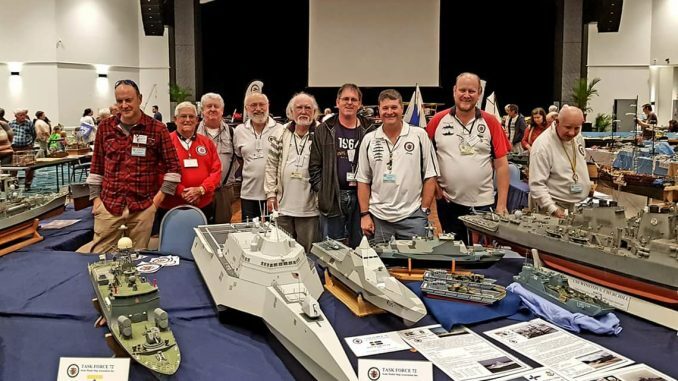 The crew was kept on the go over the two days of the show with the mornings being very busy, as we talked about our models, the upcoming regatta and the club. 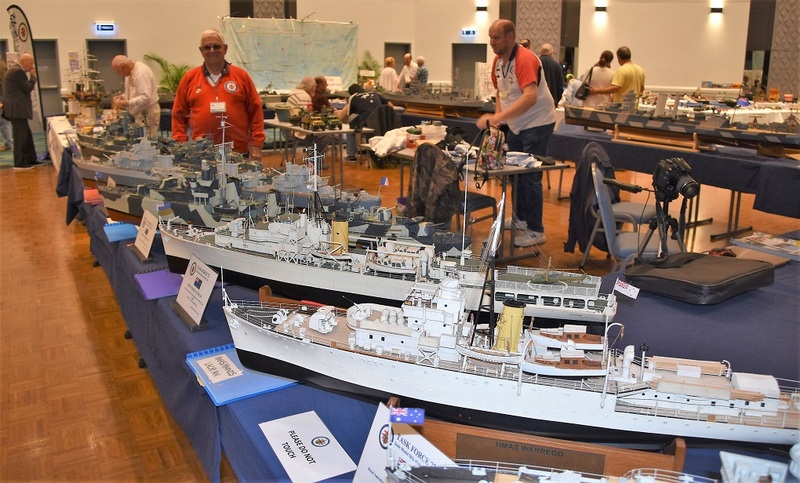 Peter had prepared a photo frame with 100 stills of TF72 models all captions (a lot of work and very well done) along with coloured posters advertising the regatta, this kept many people interested over the weekend generating a never-ending stream of questions and comments. 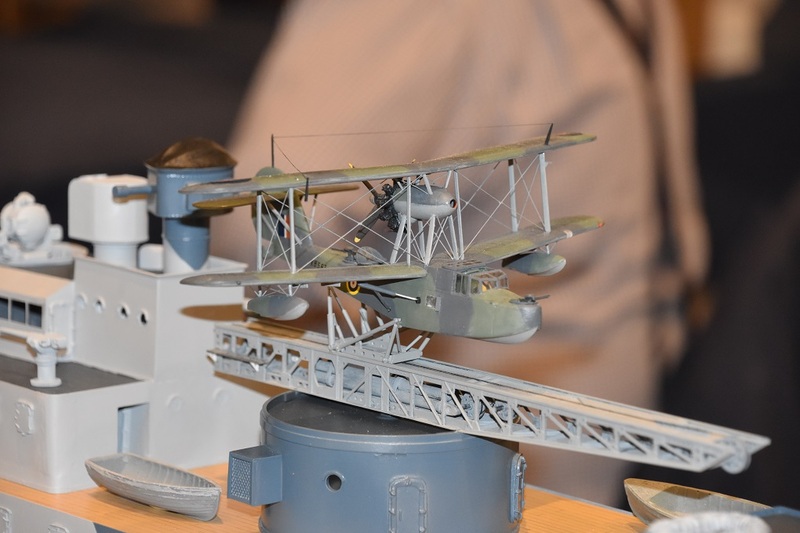 The most popular of these being do they really go in the water and move! 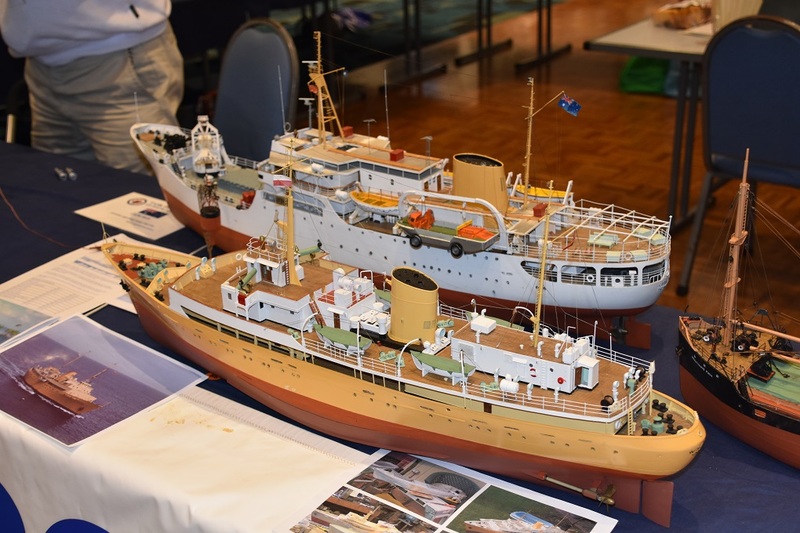 The show was a great success for us and all looking forward to next one, thanks to all who manned the stand and helped with the setup and pack up, see you next year.